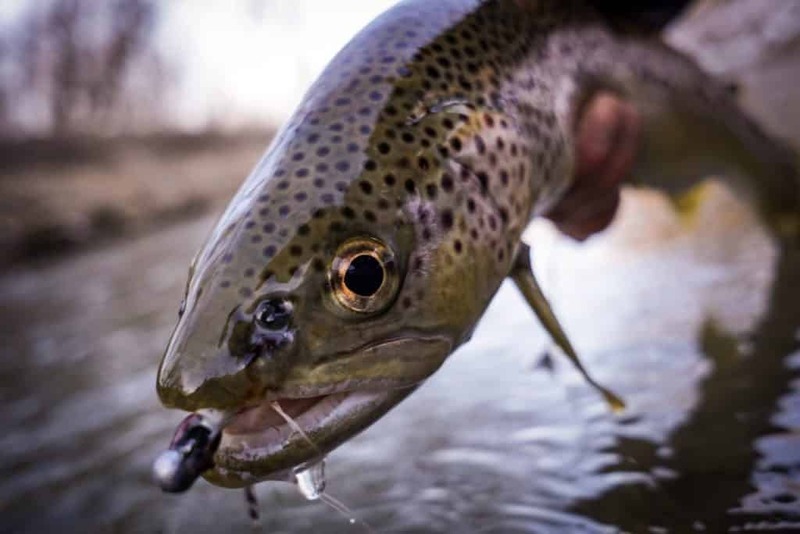 Have you ever been sure that there is a big brown trout hunkered down in the deepest parts of pocket water, but it’s guarded by boulders, logs, and snags? And after losing 4 streamers you give up. You just lost $25, or an hour at the vise. Well, there might be a more effective way to present some meaty options to where you know the trophy fish lie. Jigged streamers. Fly fishermen and tiers have been solving problems with snags for dozens of years by having your fly ride hook point up. 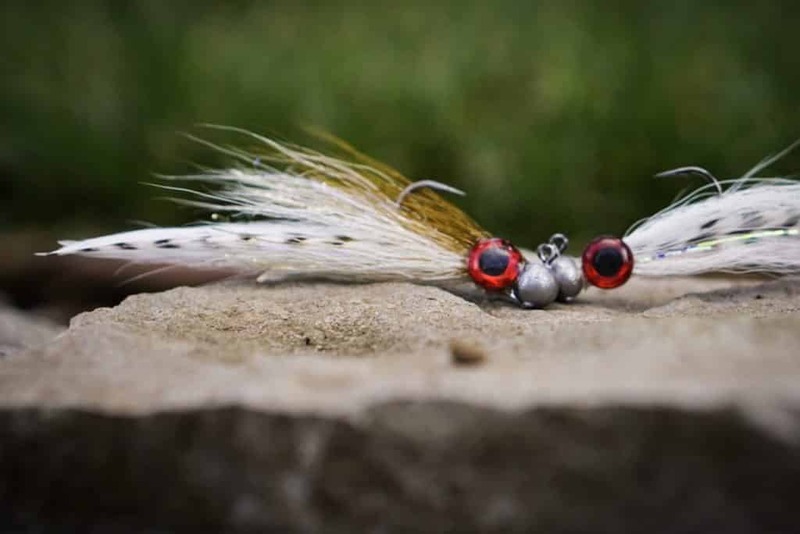 The classic Clouser Minnow is the most popular of this style fly, and for good reason. But, for this article, I am referring to a jigged streamer. It is a streamer tied on a hook that rides hook point up and has a shaft near the eye that is bent to maintain this hook point up profile. 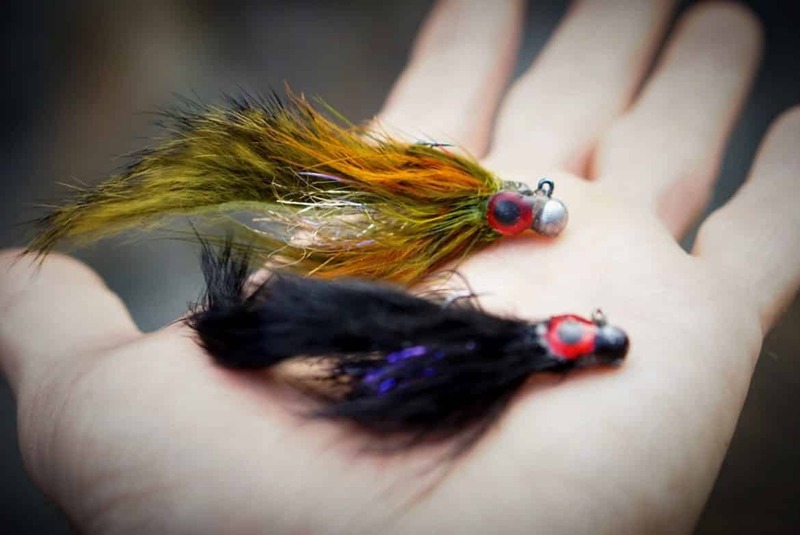 Recently innovative fly tiers have taken a page out of bass fishing and tied jigged streamers to be fished deep and slow, able to bounce off of bottom structure. 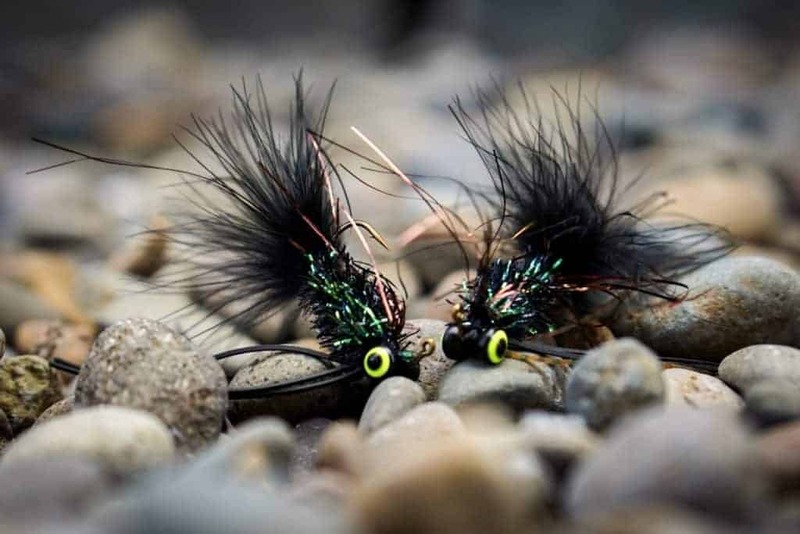 So why is this an effective technique to target large trout? Two words: Sculpin and Crawfish. 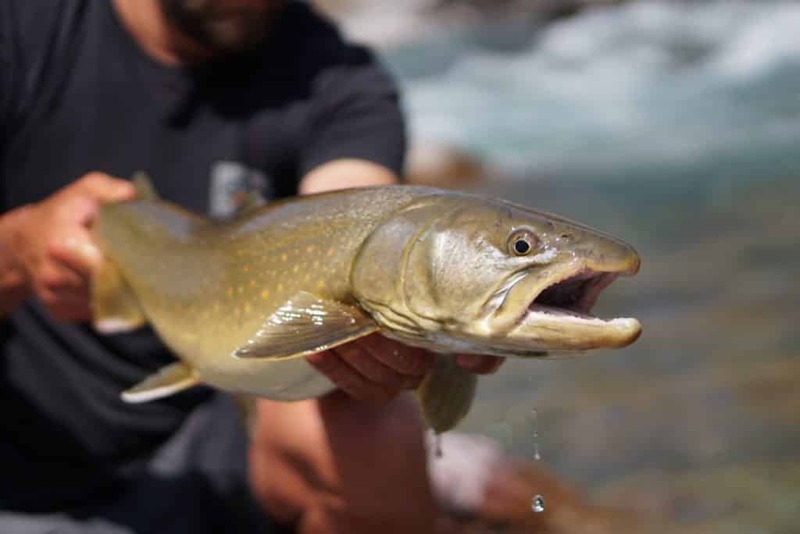 Both of these food sources become increasingly important to large trout in watersheds that have an abundance of them. And, both of these food sources stay deep in the water column and move frequently in a vertical jig motion. Sculpin have no air bladder, so they sink when not swimming. When they do swim they scurry quickly across the bottom of the river, or swim up off of the bottom to a new feeding location and then sink back down. Crawfish, to escape predators, swim in a quick undulating swim up off the bottom, then sink back down when they are safe.